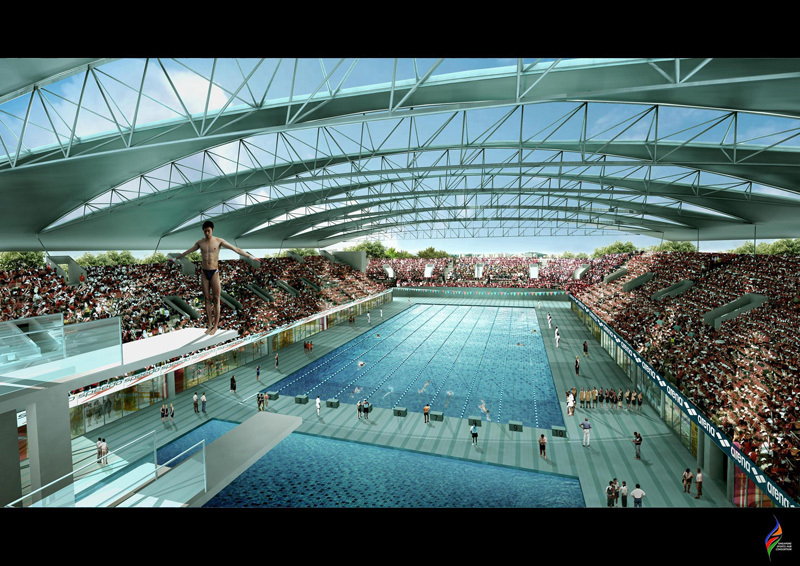 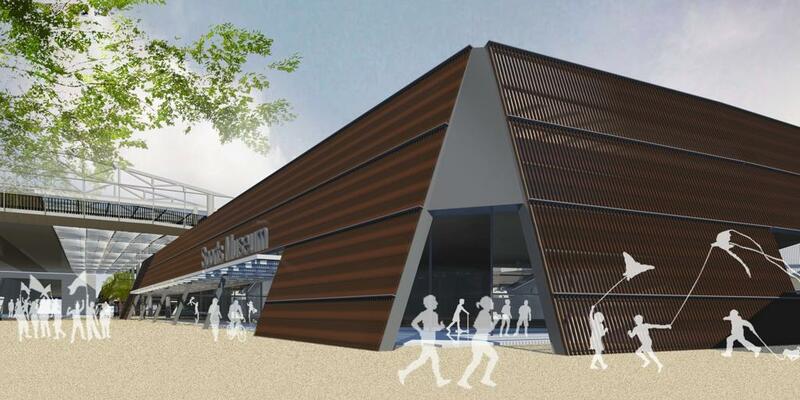 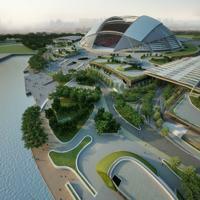 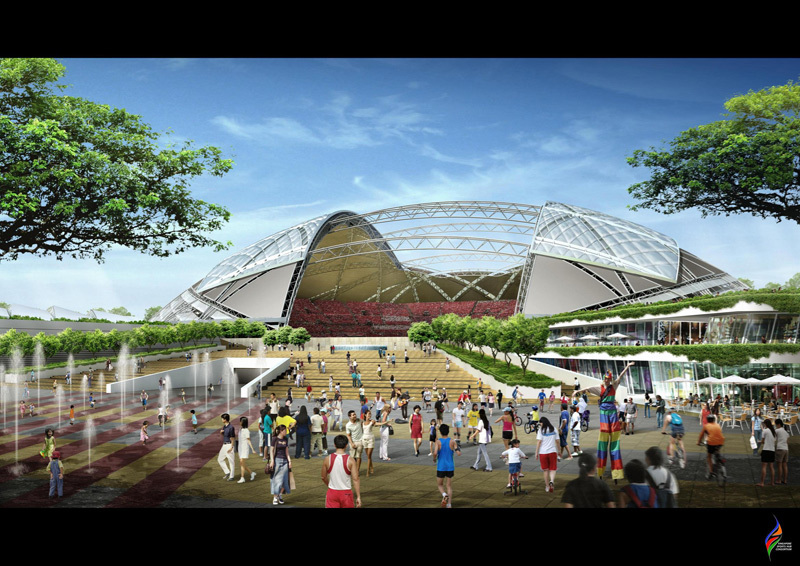 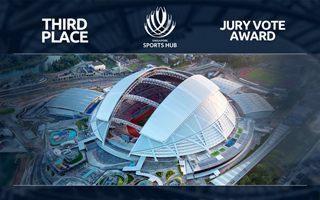 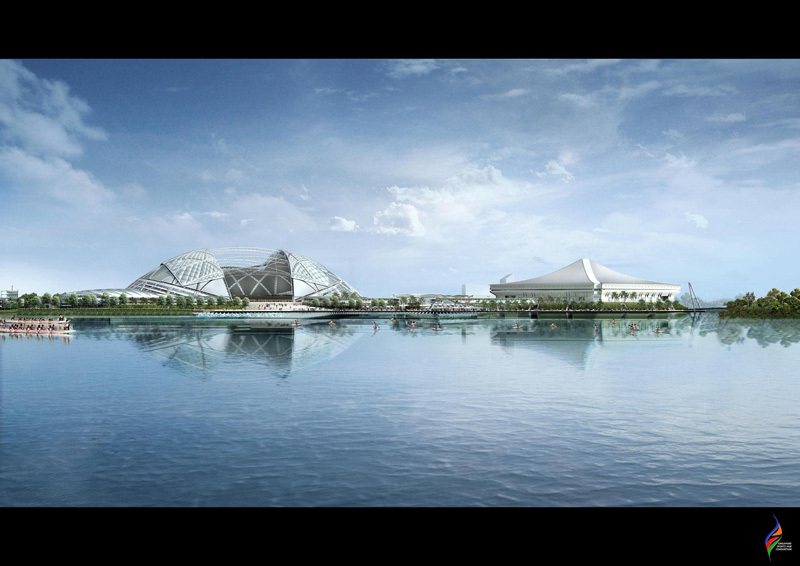 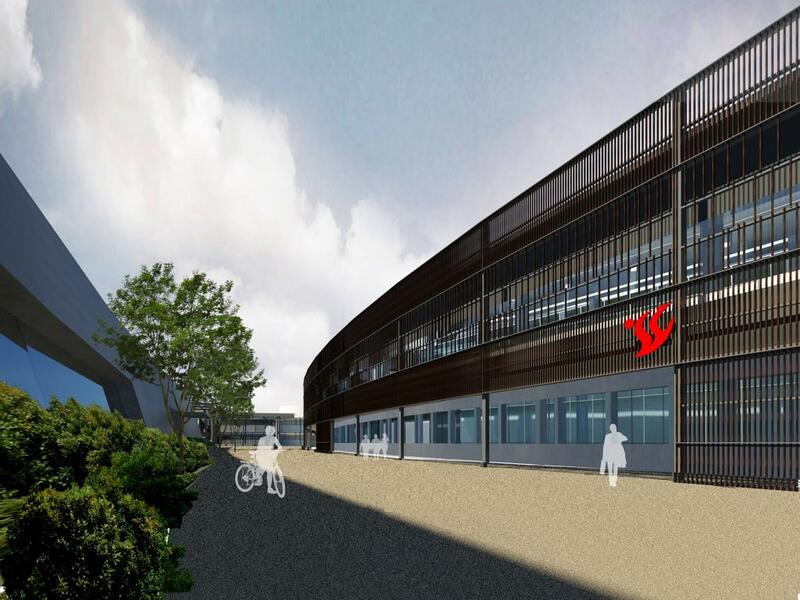 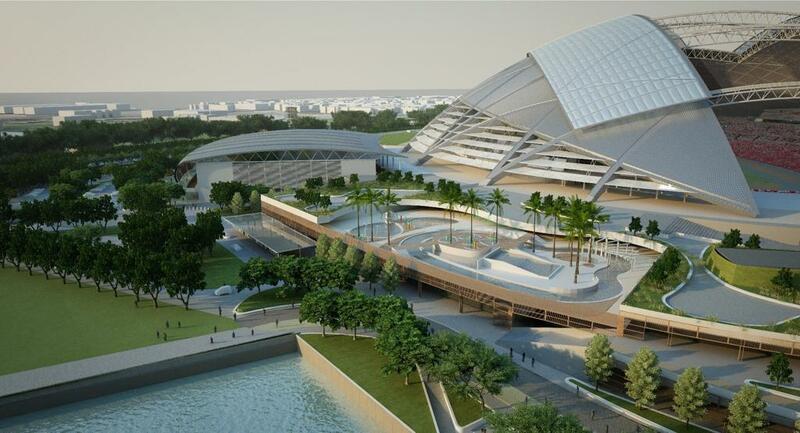 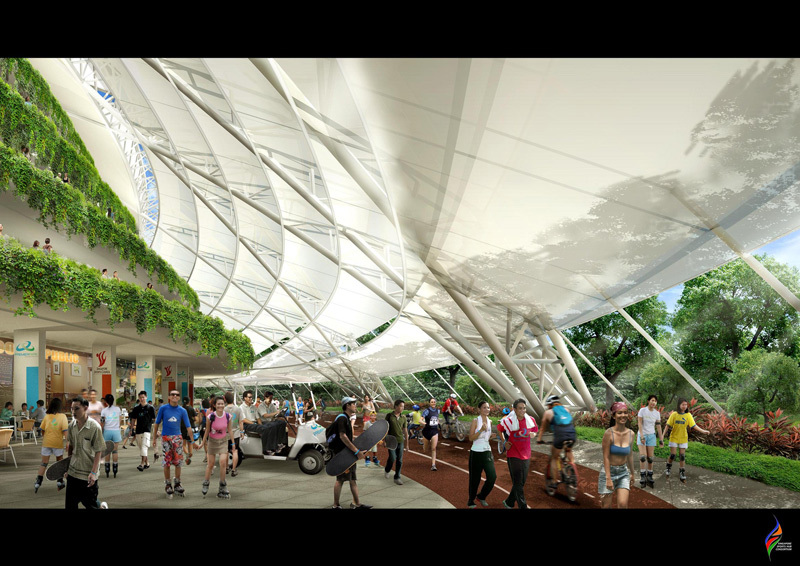 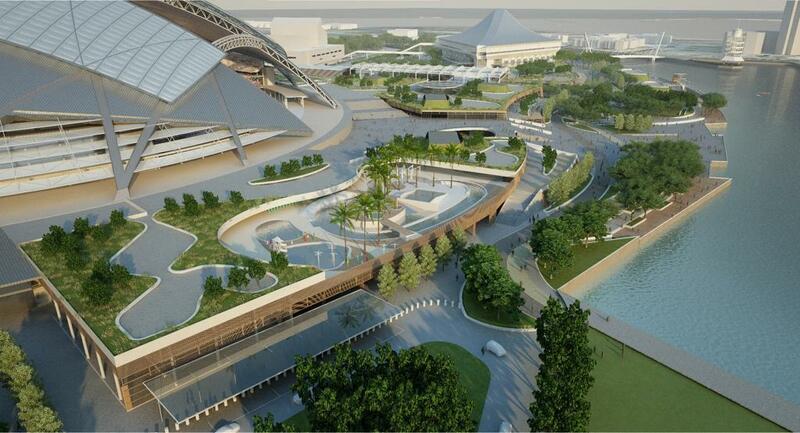 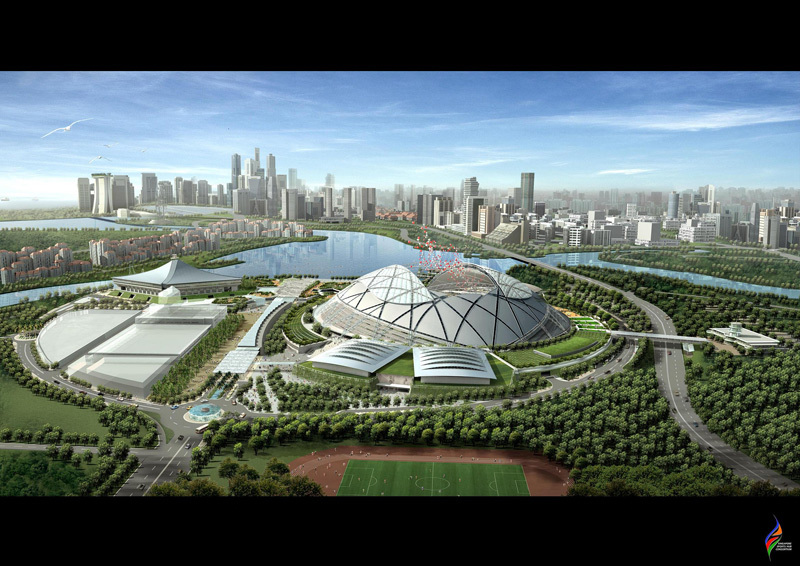 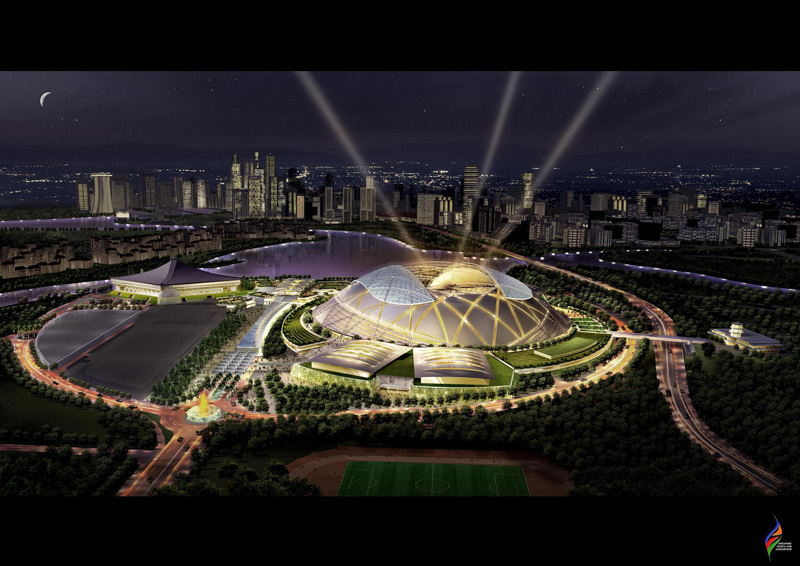 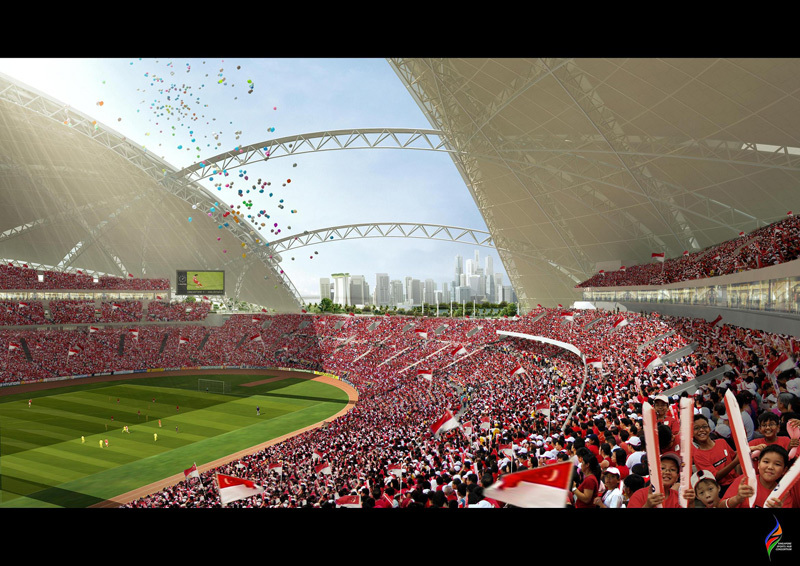 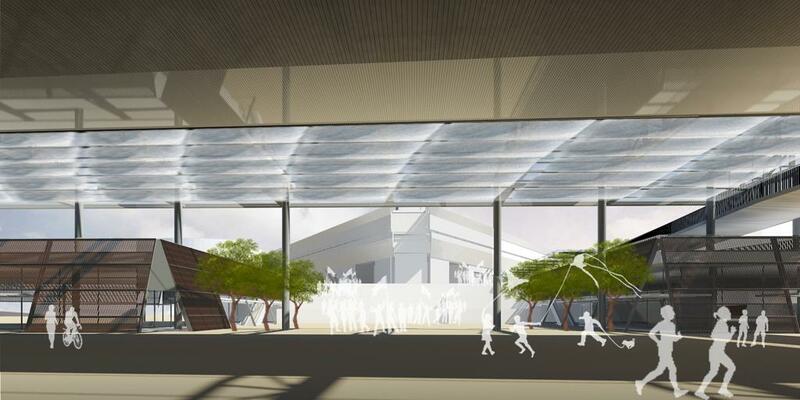 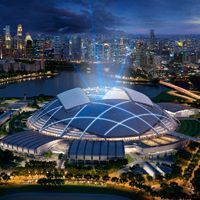 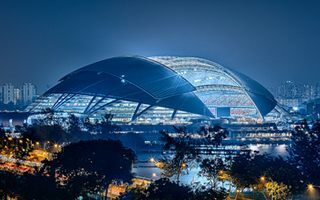 The Singapore Sports Hub has won the World Architecture Festival (WAF) Award for Best Future Project in the leisure-led development category. 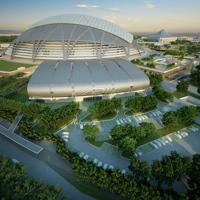 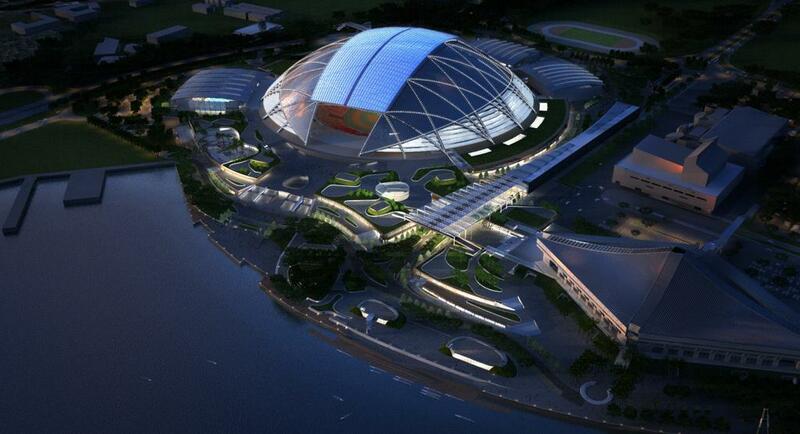 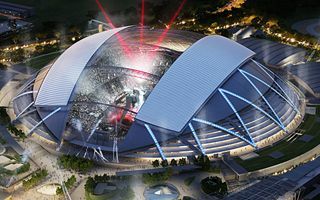 World's largest dome should be ready for operation next year. 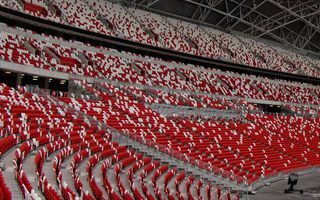 It’s 80% ready and in a month will become self-supporting. 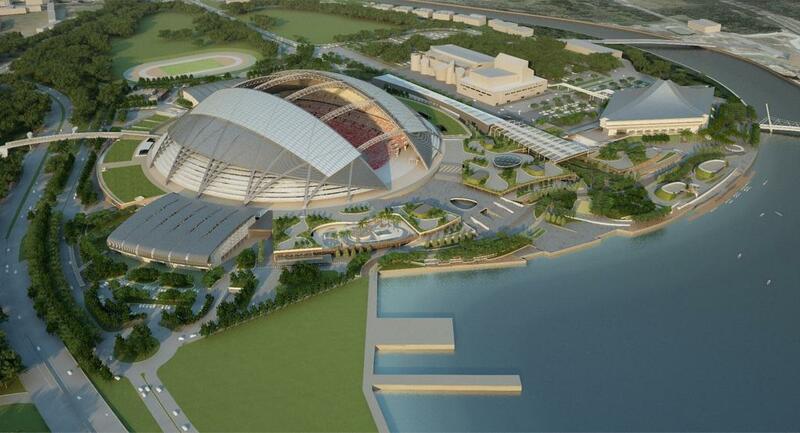 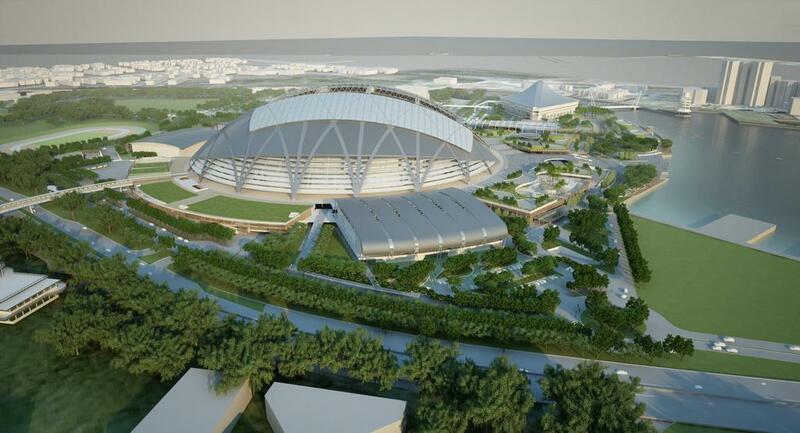 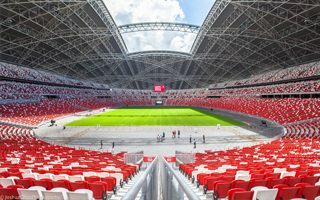 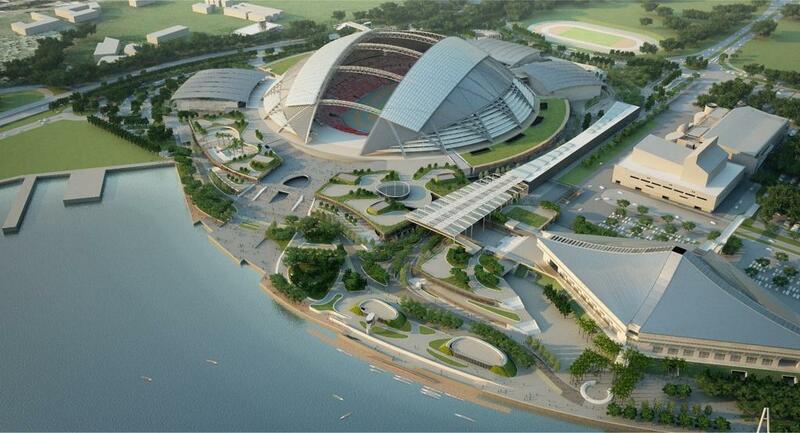 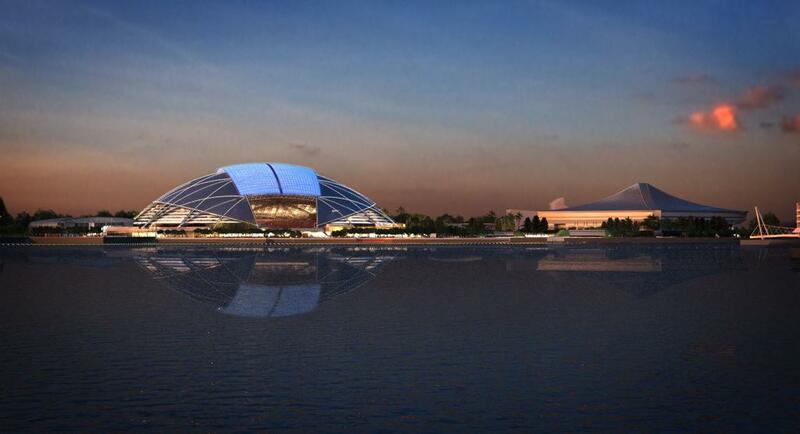 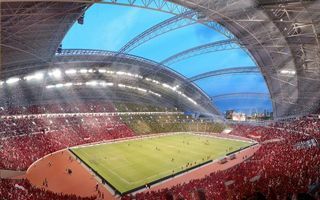 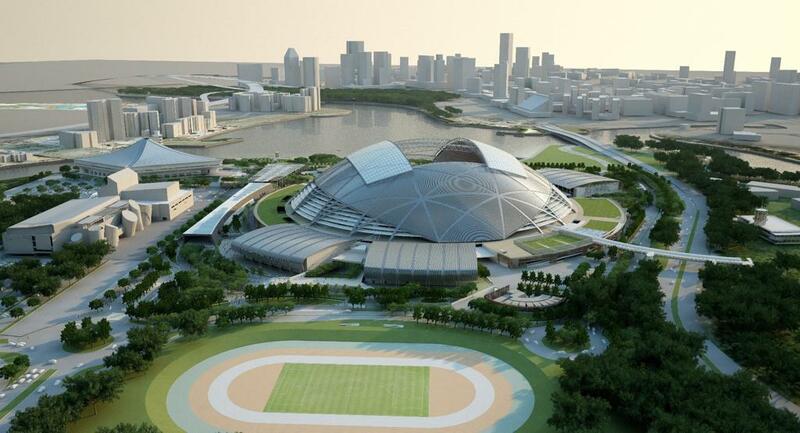 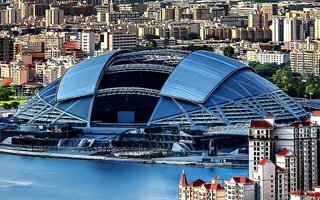 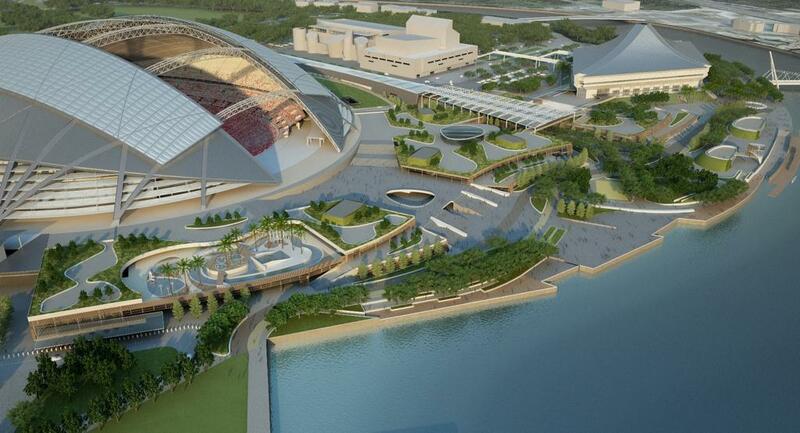 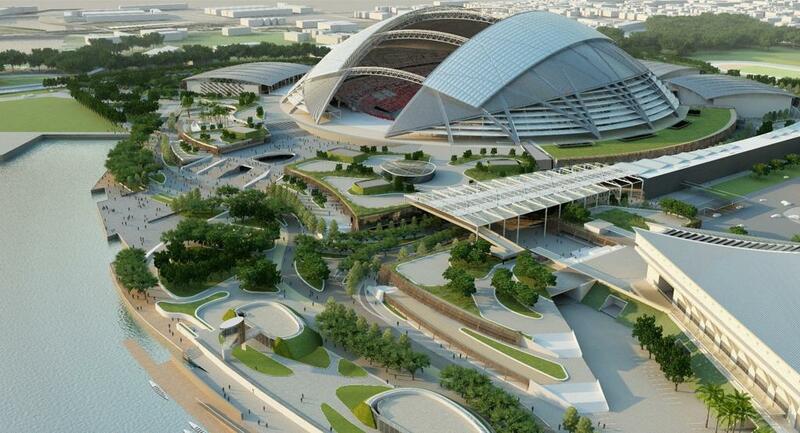 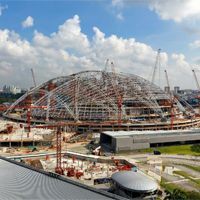 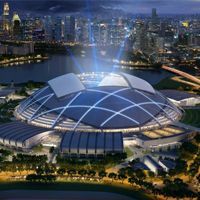 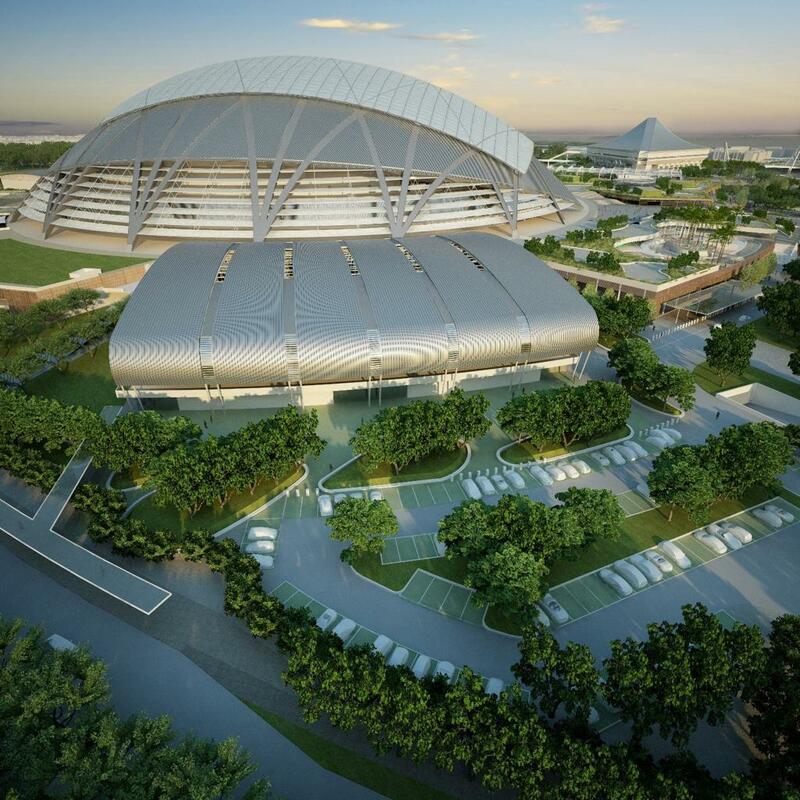 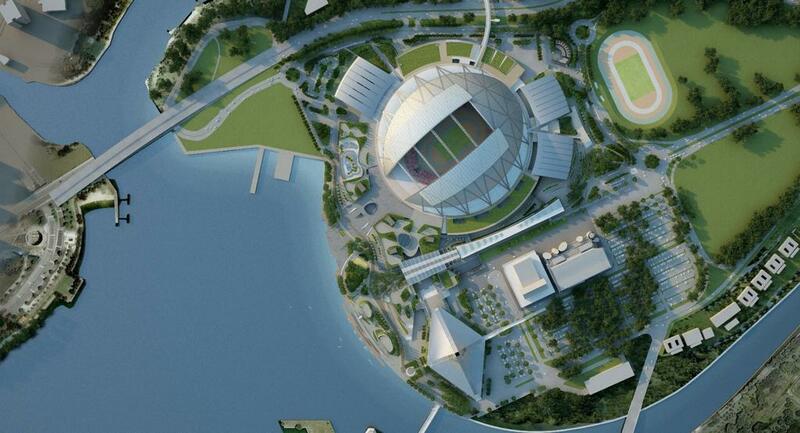 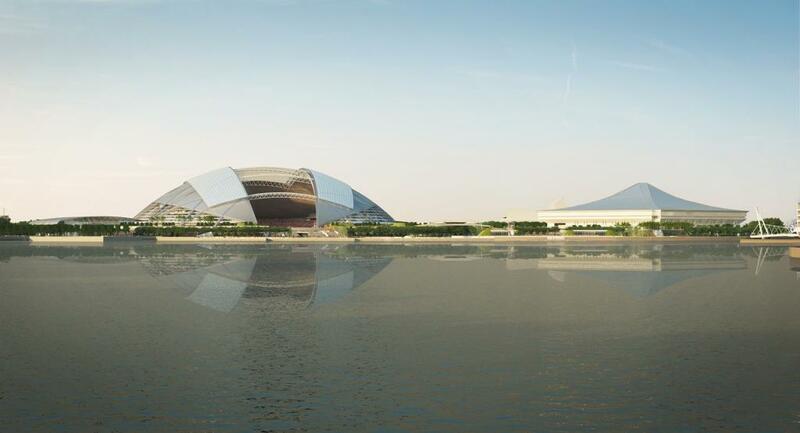 Giant dome structure over the stands of Singapore Sports Hub is growing every day and will soon be getting the retractable panels, according to ChannelNewsAsia.com.